La Perla is an exclusive living experience unlike any other real estate in Mexico. 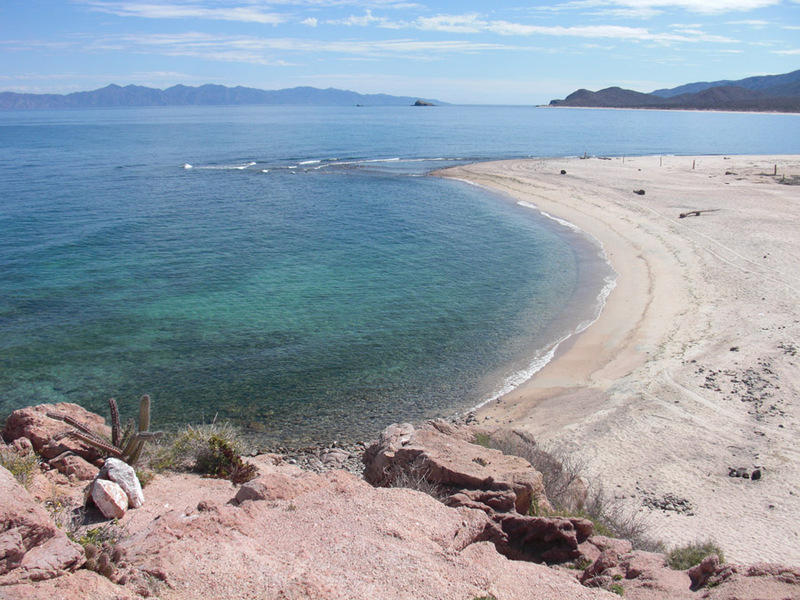 Some thirty minute drive due east from La Paz, La Perla’s relationship between the Sea of Cortez and the hills of El Rosario create a backdrop of visual beauty and the solitude of a private paradise. Our phase I subdivision has been approved and will go online in the fall of 2014. La Perla is a twenty-five year journey for the developers who first began visiting Baja Sur in the early 1980’s. The vision for La Perla was instantaneous upon their first visit to the Boca El Rosario in 1992. The 6.25 hectare (15.6 acres) parcel of prime ocean front real estate offer some of the most spectacular views anywhere in the world. Ready to build lots range from approximately 5000 to 17,000 sq. ft. Protected from the winter storms by mountainous areas to the north, El Rosario has a large white sand beach and a few smaller private beaches nestled along the rugged coastline. A large arroyo, Agua de Vazquez, bisects the property and fans out to a broad flat plane before meeting the sea. 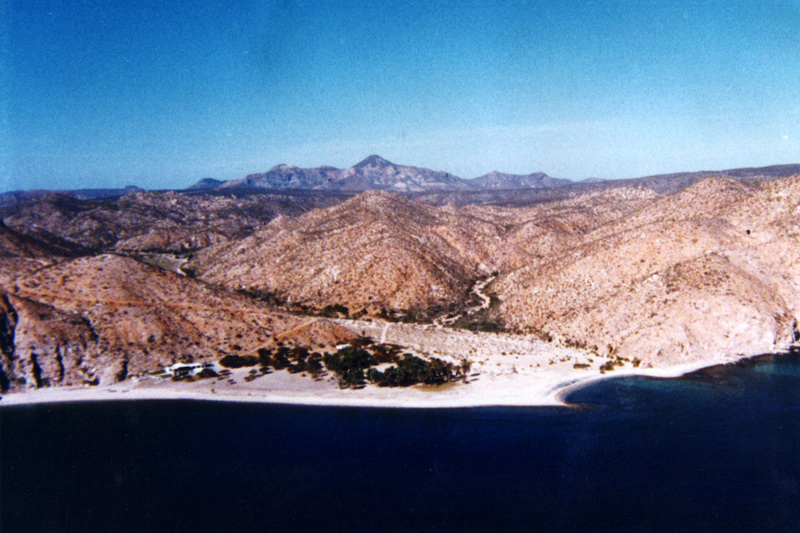 This area of Mexico possesses one of the richest marine environments in the world with pristine beaches against a backdrop of rugged mountains (pictured above), surrounded by the serene influence of the Senoran desert. The property, Rancho El Rosario, as it is known locally, is an existing working rancho and in the past functioned as a port of embarkation for the pearl diving industry, which thrived at the south end of Isla Cerravalo, seen in the distance in the photo to your left. This area is the basis of John Steinbeck’s novel “The Pearl”. El rosario has been well known to sport fishermen and celebrities for many years; the famous exclusive Los Cruces resort (formally a favorite of Bing Crosby, Desi Arnez and John Wayne, among others) is located about five miles to the south.